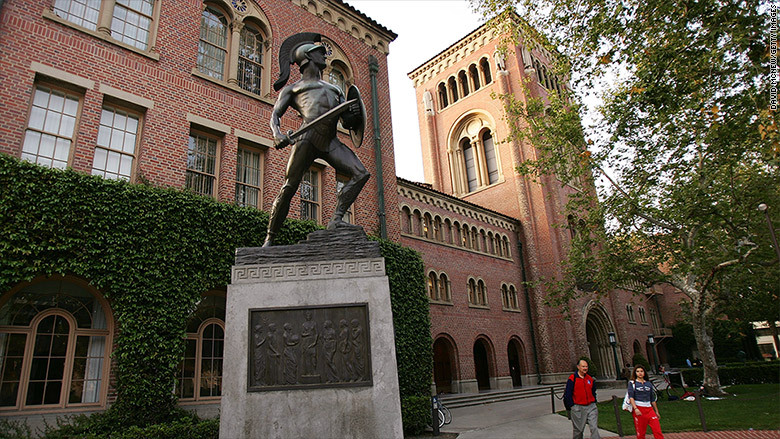 Despite having "California" in the name, USC is a private university. It's located in Los Angeles and enrolls about 19,000 undergrads. USC is a diverse school where 13% of the freshmen who enrolled this year are the first in their families to go to college.